Check out the awesome footage which has been captured of Jupiter from NASA’s Juno Spacecraft is still images and meticulously combined to create the spectacular two-minute video embedded below. 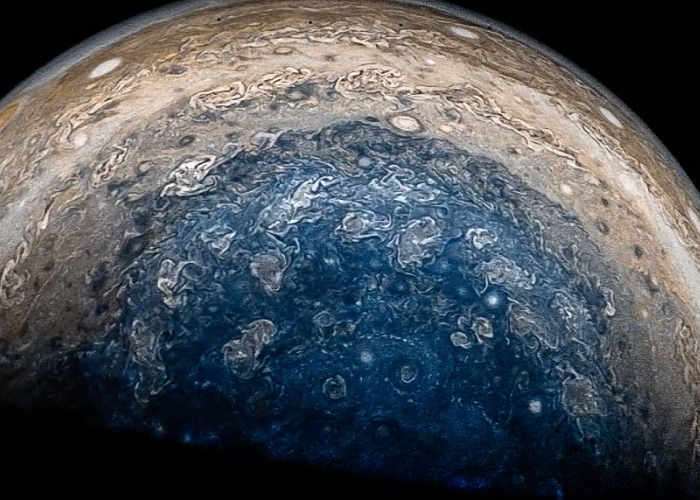 Mathematician Gerald Eichstaedt took still shots taken by NASA’s Juno spacecraft and spent 60 hours editing them together. As if this wasn’t enough, animator Seán Doran then spent another 12 hours smoothing each frame, all 2,400 of them, resulting in this awe-inspiring tribute to the gas giant. Time well spent.